Have you ever thought about using a tool like Buffer to schedule your social media content? If not, maybe it’s time to change your approach. The days when blogging was only about writing great content are long gone. Besides beautiful images and irresistible headlines, there’s also social media. It feels like every single day a new platform is created. Each one of them asks for a brand-new approach by bloggers and marketers alike. Whether you have a team supporting you or you are on your own, you still need to get used to these new tools if you want your content to reach as many readers as possible. While there are pros and cons to both approaches, when you do all the work by yourself, it might be too much. In addition, most of us bloggers have jobs and other responsibilities aside from writing. We don’t have much free time to spend in front of the computer. Writing qualitative blog posts is a task that takes hours in itself. From the outline to the last review, writers put in precious time and energy. The promoting of posts is, therefore, an activity that goes on top of that. And since no one can escape it anymore, we better be efficient. Why Do You Need to Schedule Your Content? 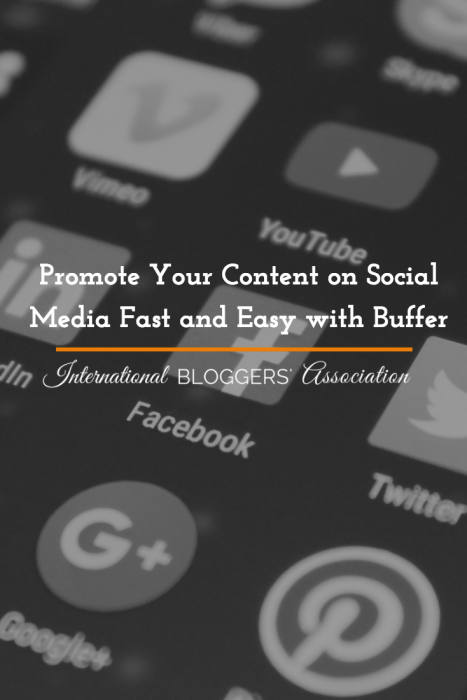 Promoting content on social media is a time-consuming activity. In the beginning, you might start out by sharing your posts while checking in on the latest news from your friends. However, that’s not how it works. Once you realize you need to tackle things differently, you’ll need more time and some structure. Because you have an editorial plan and have specific goals to achieve, doing things on the spot will not give you the expected return. On which platform is your tribe? At what time do your posts reach more people? When do they get most interaction? Based on that information, how can you get the most out of your efforts? How is it possible to solve the challenge of getting it all done without losing one’s sanity? 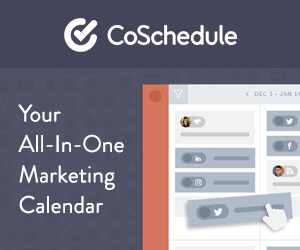 When it comes to promoting content, scheduling is the answer! 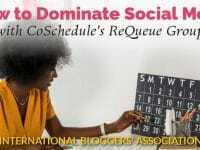 Having an editorial calendar for your social media content is as important as having one for your blog posts. In fact, the two must work together to boost the reach of your content effectively. 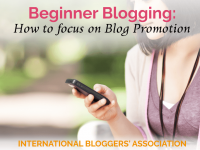 When you schedule a post on your blog, you should plan the promotion for it as well. Using a file or your (electronic) calendar is a manual process. It can be as effective as any other method. The difference here though is the amount of time spent on planning and posting. Both are manual processes that can drain the life out of bloggers. A much more effective and efficient alternative is using a tool that will do the “dirty work” for you. There are various options on the market for all personal preferences and budgets. One of these options is Buffer. Buffer has a free and paid version, with different payment choices. It’s accessible no matter what your budget is. Buffer is one of the most user-friendly scheduling tool available on the market today. With little to no experience in planning, anyone can rock the best promotion ever. Once you add your social media accounts, it’s time to define your schedule. You start by selecting the timezone of your choice. You can set a different schedule for each day of the week as well as a general planning all across-the-board. Buffer has an Optimal Timing Tool. With this tool, you can schedule your posts at the best time to reach your readers. Not only does it eliminate guessing, but it also serves to your tribe. Because depending where you are in the world, your readers may not be there at standards times. Buffer features are not limited to the app itself. If you choose to install their browser extension, you will also be able to schedule any selected text or image. It’s an excellent way to reinforce your position as an expert. More advanced bloggers probably have added content curation to their arsenal. Buffer can also be used for it thanks to its feeds. With Buffer, you can also post with just one click and reshare your most popular content. Remember that the more you share your content, the greater your chances to have it seen. This goes for every single piece of content that you bring forth. Now imagine all of your posts, images, and quotes that have already been successful? 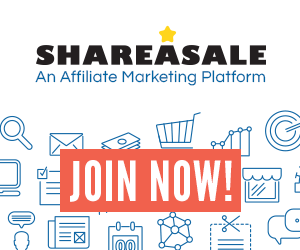 You can boost them as many times as you want with just a few clicks. Remember that automation is your friend. You can easily double your traffic with social media if you use it smartly. It’s true that there are many ways you can plan your social media content in advance. But why complicate things when you can make it simple with Buffer? Sign Up Now and Never Miss an IBA Post! 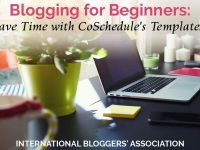 Blogging for Beginners: How to Save Time with CoSchedule’s Templates!